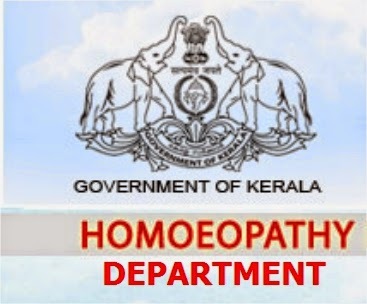 Government had a detailed study of the issue and found out that the minimum requirement for the nurses in homeopathic department was General Nursing and Midwifery (GNM) and that of pharmacist was NCP. As per the views of the Government the NCP course with 200 hours of nursing and midwifery is not enough and thus the new course named "certificate course in pharmacy" is being started. This course includes more training in hospital pharmacy and community pharmacy.This has been mentioned by the principal and controlling officer,Thiruvananthapuram. The course is as follows. Application will be accepted by the Principal and controlling g officer at Thiruvanathapuram. Application will be accepted online through LBS centre in a few days. Please wait for the new post. you can contact Principal and controlling g officer at Thiruvanathapuram. How can we apply for it and when? Thanks. My DOB is 08.05.1990, Can I apply? Sir, when you publish the ranklist (certificate course in pharmacy)?